The Heart Ball, which drew a record crowd of 1,000 last year and raised more than $1.3 million, will honor Dave Herche with the Heart of the City award. The Heart of the City award pays tribute to non-medical professionals who have made outstanding contributions to the community. 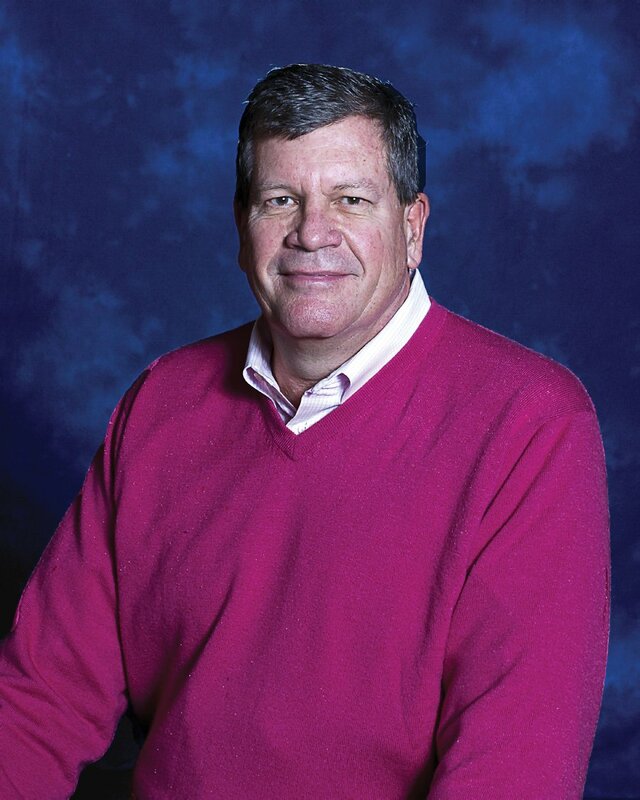 Herche is chairman of Enerfab Inc. and executive chairman of West Chester Protective Gear. He sits on numerous boards, including Amend Consulting, Byer Steel, Cincinnati Works, Nada Restaurant Group, Rhinestahl Corp., TP Mechanical, The Consult, The Malibu Group, and the Miami University Entrepreneurship Advisory Board. The Heart Ball, which benefits the American Heart Association, is presented by TriHealth Heart Institute and St. Elizabeth Healthcare Heart & Vascular Institute. The evening’s activities also include live and silent auctions, a gourmet dinner, live entertainment, and the Young Professionals After Party with dancing. 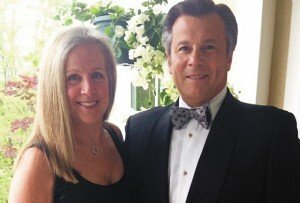 Kerry and John Mongelluzzo are overall event chairs. Heart Ball committee chairs are Alicia Gerlinger and Beth Giannetti, auction; Jeff Hock, Open Your Heart; and Barrett Buse, Matt Giannetti and Michael Hurley, after-party. Proceeds are used for the AHA’s lifesaving research and educational programs. Heart disease and stroke are the leading causes of death in Greater Cincinnati. This looks like it’s going to be a great event!